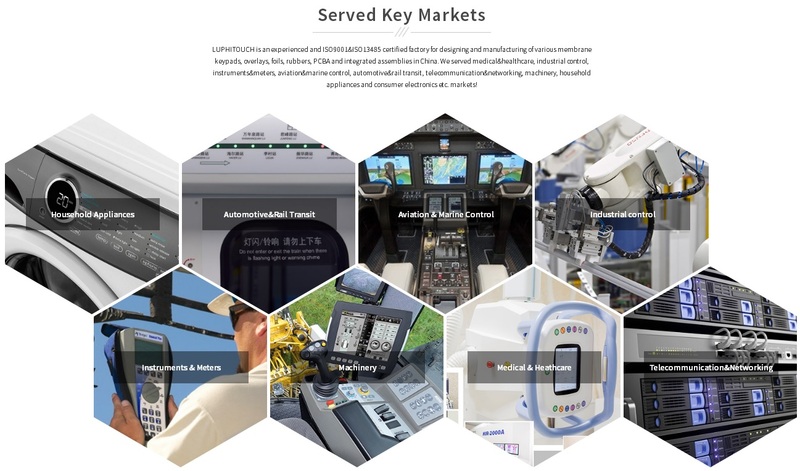 In medical and healthcare industry, it has super high requirement for the membrane keypads and membrane circuits. They should be much more durable and Antibacterial. 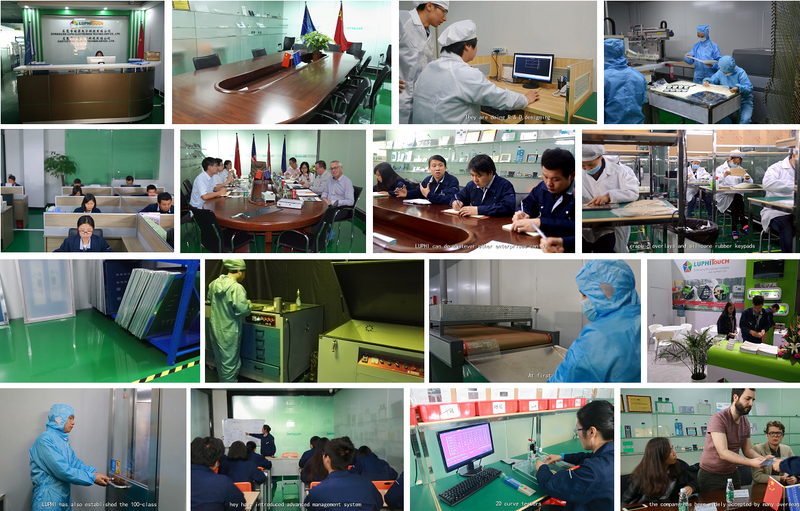 The products used in this special industry must have much more strictly production process control. 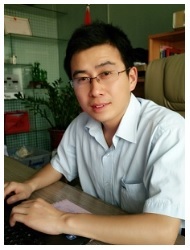 They need use different materials and different production environment. 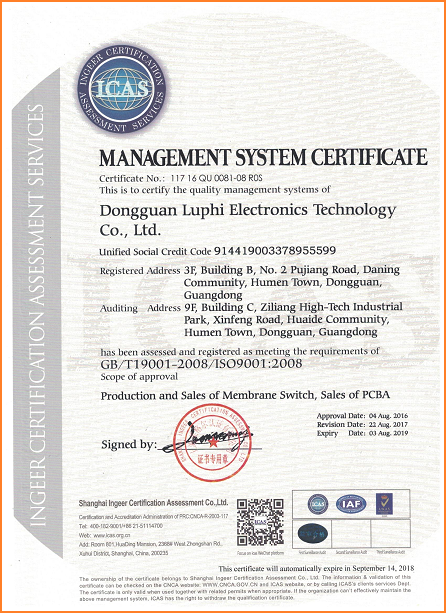 LUPHITOUCH is such kind of membrane keypads manufacturer which passed the ISO9001 and ISO13485 quality control standards. 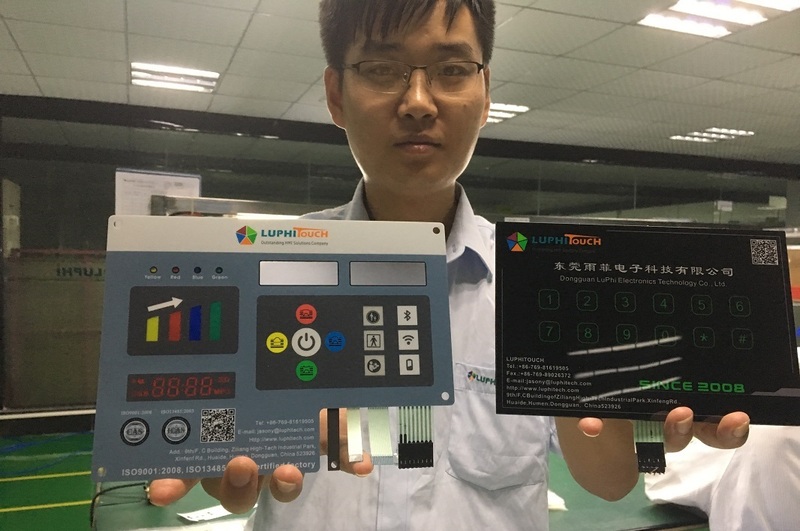 For our manufactured antibacterial membrane keypads, we use Autotex AM and Reflex antibacterial PET materials and other innoxious materials. 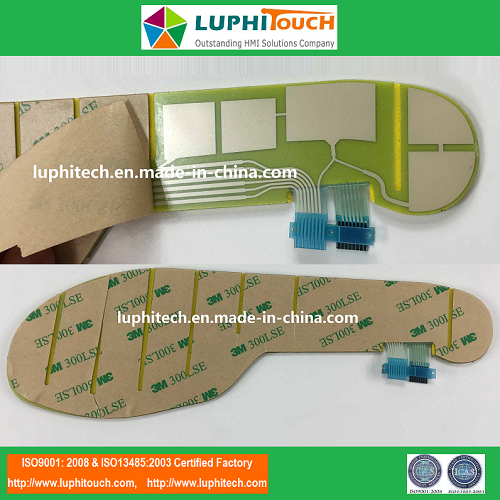 LUPHITOUCH manufactured products for medical industry includes the Membrane Switches/membrane keypads, Rubber Keypads, Graphic Overlays, healthcare physiotherapy insole film circuit, medical touch sensors etc. 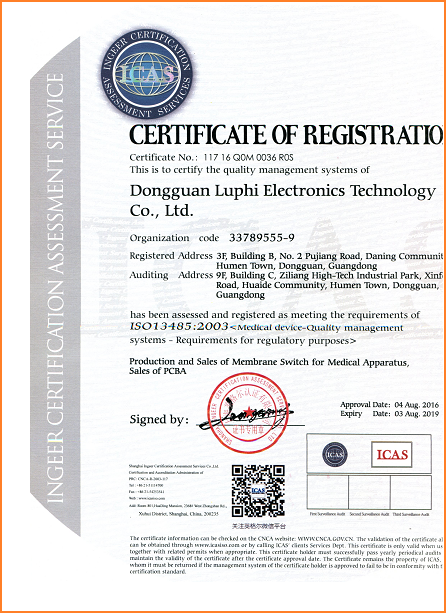 If you have any needs please feel free to contact us by jasony (at) luphitech.com. 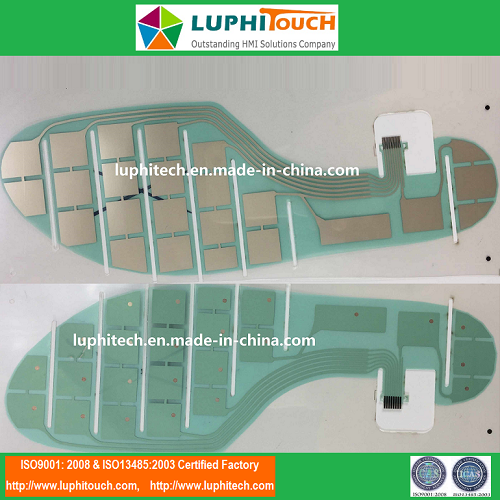 Looking for ideal Medical Health Monitoring Insole Keypad Manufacturer & supplier ? We have a wide selection at great prices to help you get creative. 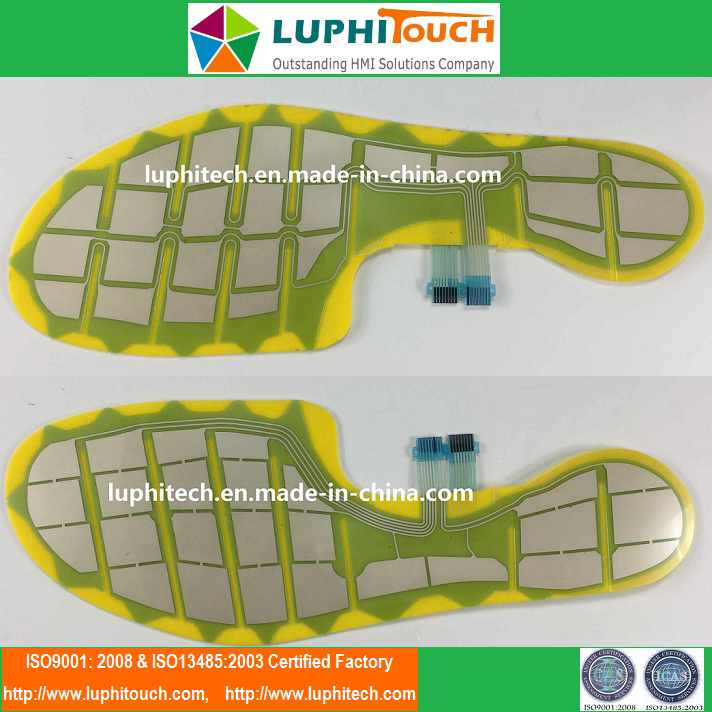 All the Health Monitoring Insole Membrane Switch are quality guaranteed. 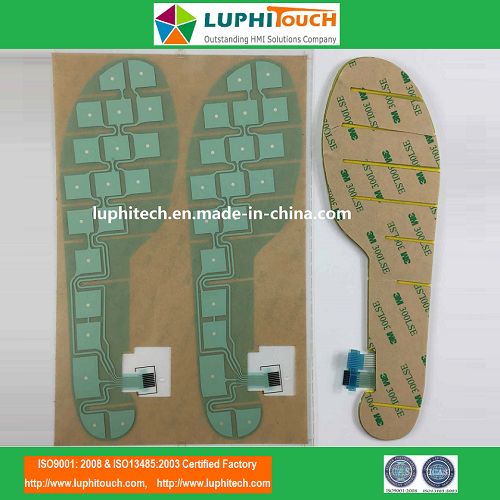 We are China Origin Factory of Health Monitoring Insole Membrane Keypad. If you have any question, please feel free to contact us.